Retailers today need to know just about everything to stay ahead. Not only do they need to know who their customers are, but they need to know when they shop, how they shop, and what exactly they are shopping for. Understanding their customers and providing them with tailored experiences allows them to strengthen customer loyalty – a hallmark of greater revenue. Historically, retailers based decisions on intuition, often planning campaigns around what they thought the customer wanted. Today, data and analytics has taken the place of these gut instincts, and retailers now have factual data observing patterns of behavior. 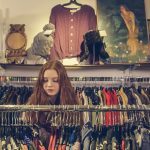 Using in-store data such as past buying behavior can help retailers create targeted campaigns, and accurately cross sell and upsell. Customer satisfaction is critical to business success. With so many options out there for customers, having accurate data about how to make customers happy is becoming increasingly important. Developing relationships with customers, and providing them with relevant promotions and discounts can help boost loyalty. Having the right tools in place to mine through data allows retailers to better understand where customers are in the purchase funnel and develop programs and offers to meet their needs. 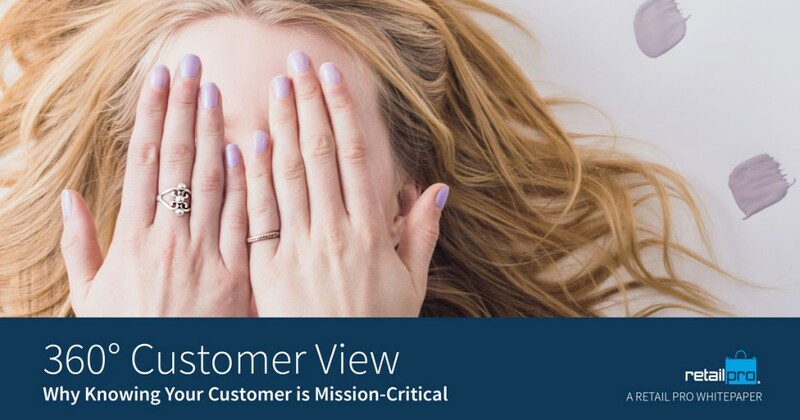 Retail Pro International has written 360° Customer View- Why Knowing Your Customer is Mission Critical. This whitepaper provides insight into how data and analytics can help retailers create meaningful relationships with their customers. It outlines the importance of using data to drive sales by growing relationships, boosting retention and improving customer satisfaction.